It is vital to maintain a good sewage system in order to efficiently manage a clean, safe and hygienic working environment. We have a comprehensive range of sewage treatment plants and septic tanks which are ideal for domestic and commercial environments. All our sewage treatment options comply with current regulations and can cover sewage disposal, rainwater collection, pumping stations and bypass separation. Our sewage treatments are suitable for domestic residences; capable of dealing with up to 6 people. 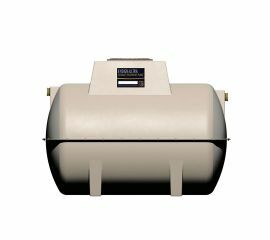 Septic tanks run up to 1000 gallons and are the most straightforward cost-effective solution to domestic sewage disposal. 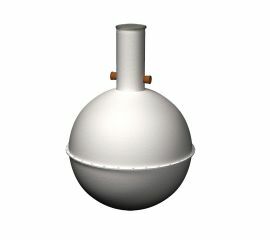 The function and use of each individual sewage treatment system is available on the product page. For more information or assistance please get in touch with a member of the team. We offer speedy and efficient click and collect or next day delivery options from our McVeigh Parker depots across the country. Just shop below and we can bring your sewage solution direct to your door!